Get the best in expert advice when you book Dr. 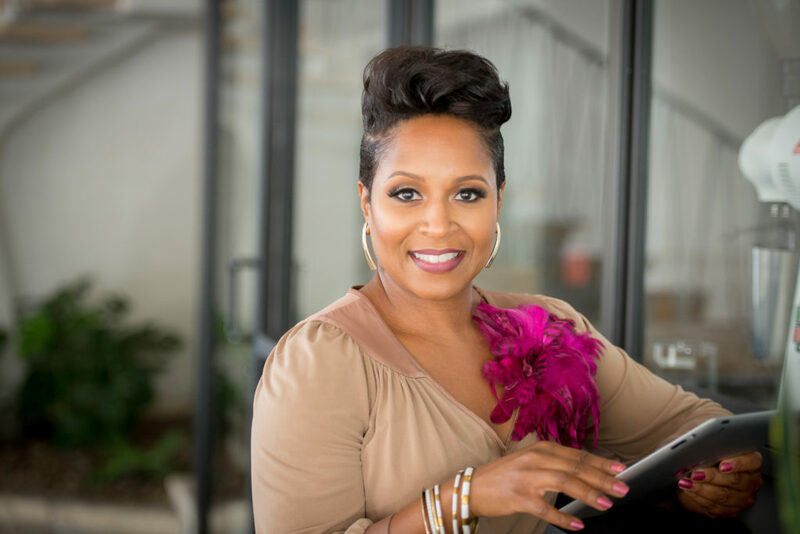 Dawn DeLavallade to speak to female breadwinners at your next event! 1). "Who's That Girl? Demystifying The Female Breadwinner"
An insightful introduction to the newest breed of American wife- the female breadwinner! 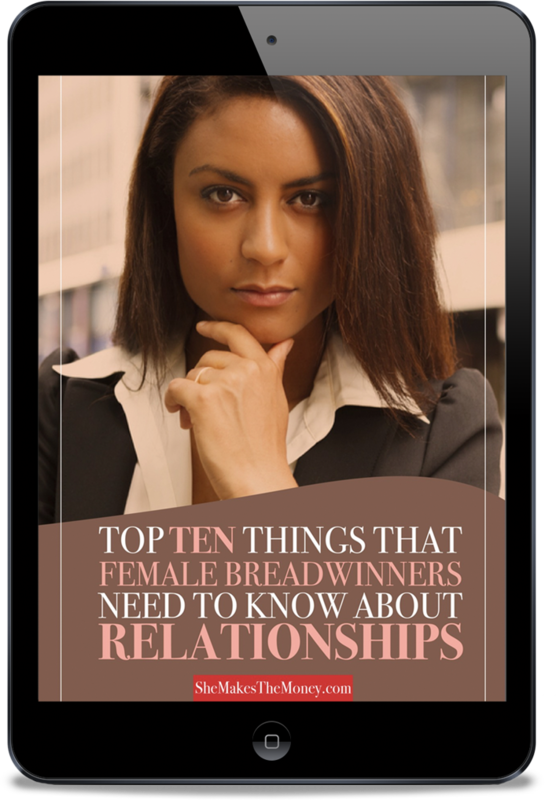 This provocative presentation reveals how high-achieving women are revolutionizing modern relationships. Modern women are making their stamp on the world like never before! This presentation delves into the history of women's rights around the globe, revealing how far we've come, and encourages us to keep the momentum going! 3) "The Female Breadwinner Revolution"
Addressing the topic of the female breadwinner head-on can feel uncomfortable to many. This interactive presentation is appropriate for co-Ed audiences as it boldly pulls back the layers of how the higher-earning woman is altering modern relationships! "It's great information that can be extremely helpful for singles and couples"
"Very knowledgable. Addresses key issues that can really make a difference in relationships." Click here for more information on booking me for your next event.